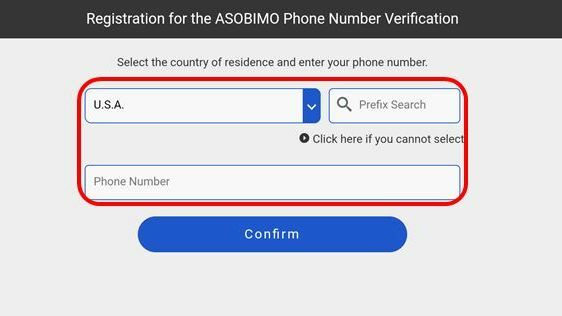 After the application version update on June 27, 2018(Wed), "ASOBIMO Phone Number Verification" will be available for use. 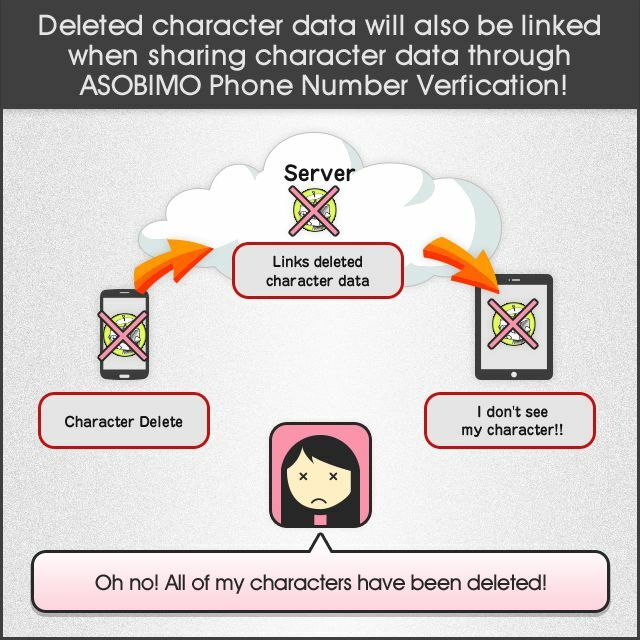 Here are details about "ASOBIMO Phone Number Verification." 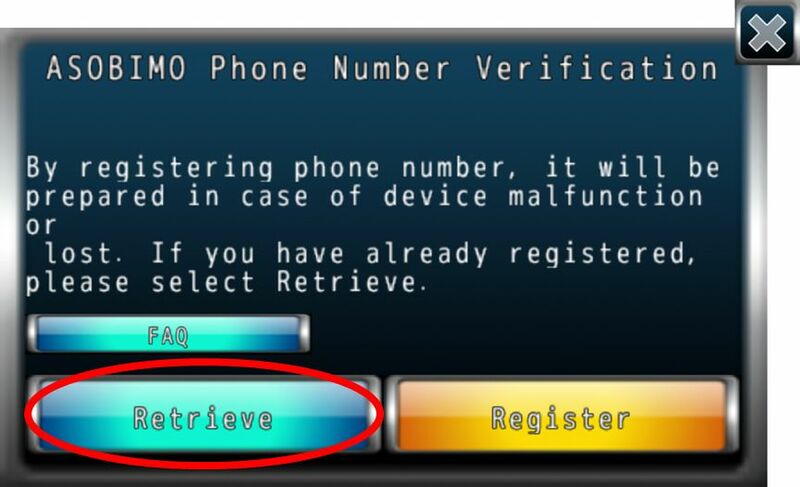 - What is "ASOBIMO Phone Number Verification"? 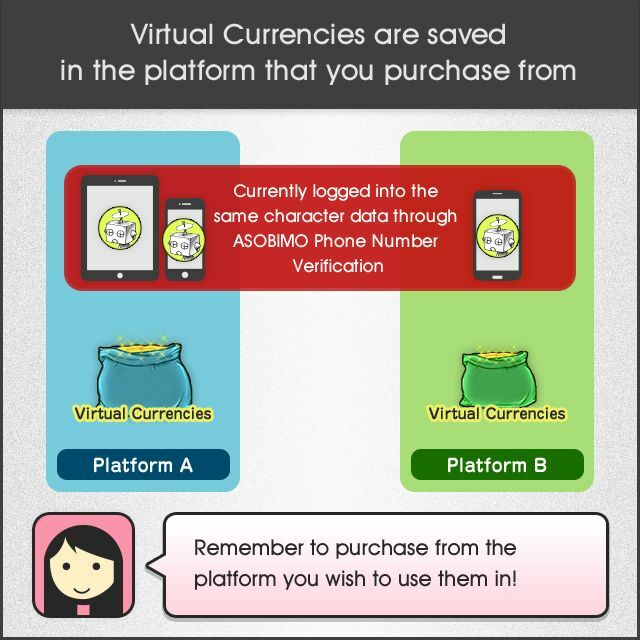 This is a new account system of being able to log-in to AVABEL Online's game data through receiving SMS with certificate number issued each time. Even if you change to a new device due to break or loss, if you have registered with "Phone Number that can receive SMS," you can issue "Verification number" and continue to play with the same game data. *ASOBIMO Phone Number Verfication will be free. *Please note that you can not use it if you do not have device to receive verification by SMS. *Since it will be prepared for malfunction or loss of device, please register ASOBIMO Phone Number Verfication from the account you are currently using. -- Followings are steps of registration. 1. Select from Title "Menu">"Account">"Register"
2. After selecting your "Country," confirm with your "Phone Number." -- Please enter phone number that can receive SMS. 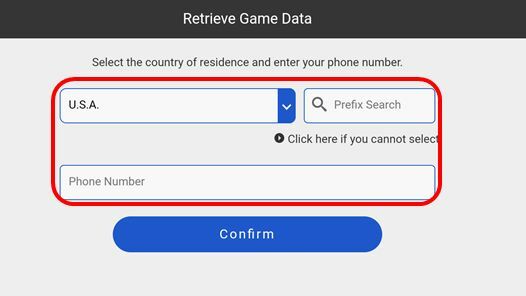 *"Phone number" registered here is necessary for retrieving game data. 3. You will receive "Verification Number" through SMS, enter "Verification Number" and confirm. -- Number received by SMS from #2. *"Verification Number" may take several minutes to receive. -- Followings are steps to login after the registration done. 1. Select from Title "Menu">"Account">"Retrieve." 2. Enter your country living, and your "Phone Number," then select "Confirm." 3. 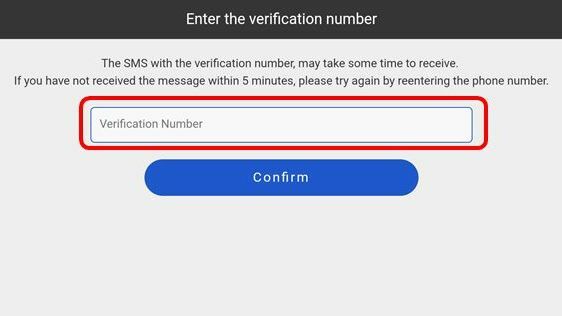 "Verification Number" will be sent to SMS with registered Phone Number, and enter the "Verfication Number" to confirm. -- Note for "ASOBIMO Phone Number Verification"
"Gems" required to purchase for some services will be purchased on a platform basis. Please note that even if you are logged in using ASOBIMO Phone Number Verification, you can not share "Gems" on different platforms. Also, please note that if Gems are granted from Operation Team at a specific date and time, such as Gem Increase Campaign, Gems are given to the"first device activated," on the last day when app was activated. 7/23 Activated on Android device at 17:00. 7/23 Activated on iOS device at 22:00. 7/24 Gem Campaign on 17:00. →Gem will be delivered to "first device activated (Android)" on the day when the app was last activated (7/23). 7/24 Activated on iOS device at 12:00. Game data will be saved with server. 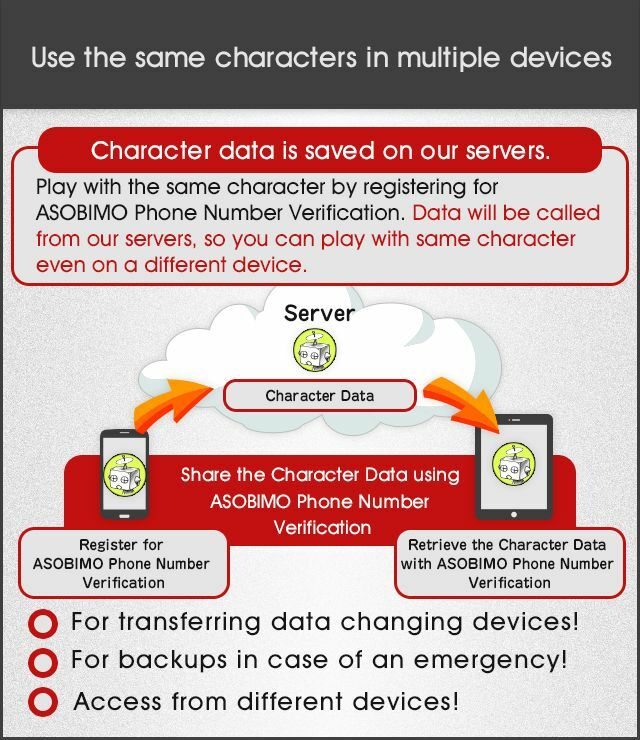 Please note that the same game data will be deleted from all synched devices even if game data is deleted on different devices when the same game data is synched by ASOBIMO Phone Number Verification. If you are not sure on "ASOBIMO Phone Number Verification" and wants to know more detail, please visit the below for more information. Title > Menu > Account > Select "FAQ"
If you have any other concerns or questions, please feel free to contact us at anytime from the inquiry form available after booting an application. We kindly request for continued support of "AVABEL ONLINE".